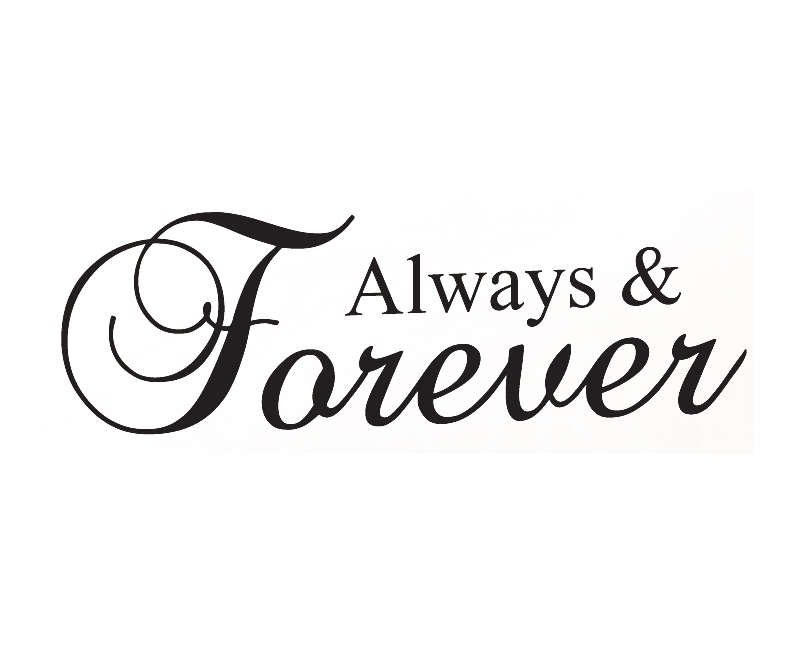 I recently had a request by someone to explain the difference between “always” and “forever” so that’s what I’d like to do today. There will forever be distrust between Bill and me. People have been killing each other in wars forever. As you can see from my examples, we can use this for both past and future situations. There will always be distrust between Bill and me. People have always killed each other in wars. When I get home from work, my husband is always watching TV. I always get annoyed when I’m on a crowded train. Sarah is always happy. I really envy her. The traffic light on Main Street is always broken. I don’t understand why they don’t fix it.